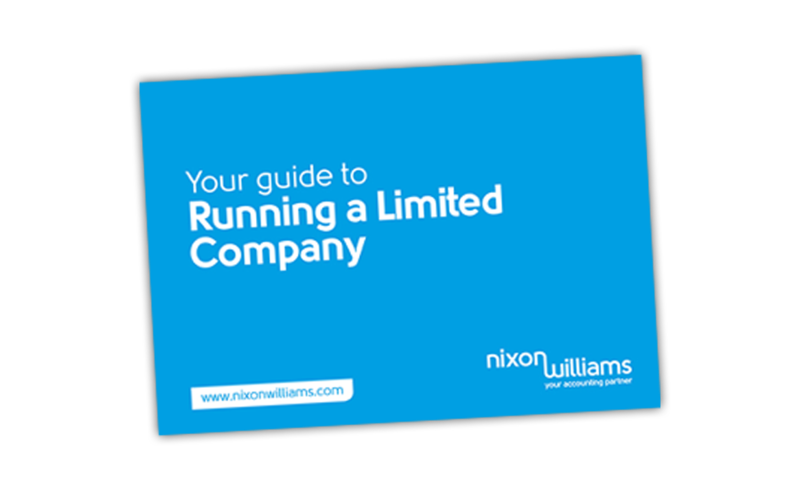 We've used our 20 years experience of helping contractors, freelancers and consultants to put together a complete guide to running a limited company. It covers setting up your company to IR35 and everything in between. Grab your FREE copy today. With over 4 million self-employed people across the UK, Nixon Williams has been dedicated to being by their side for over 20 years. We understand that they've all gone solo for many different reasons. So, we take the time to understand you, your life and your business when you consider us to be your accounting partner. Our goal isn't just to be your accountant; it's to be your partner. Working with so many different contractors and freelancers we've created a really in-depth guide with advice on moving from "Permie to Perm-Contractor" and how to get your limited company up and running. Everything we do for you has one purpose - to make your business life as simple and rewarding as possible. Our aim is to put you at the heart of everything we do, and strive to provide you with the best possible service. "Nixon Williams (and Holly who has been great) took that burden away from me by helping me to set up my company and keep all my accounting numbers in line with HMRC." 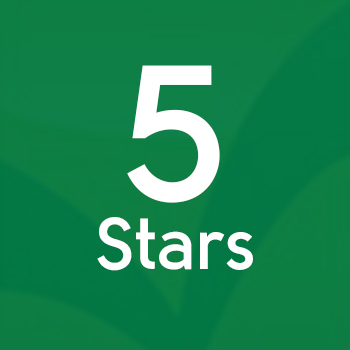 "They were recommended to me by a friend and I've not been disappointed. Highly recommended!" 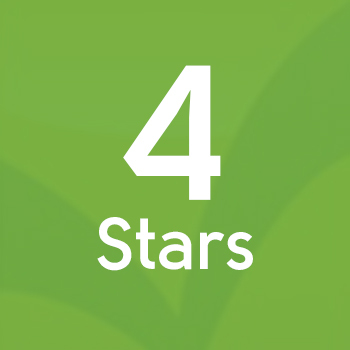 "I've been with NW now for nearly 7 years and have had a really good experience. Daniel has been my point of contact for the whole time and is really very responsive and professional."